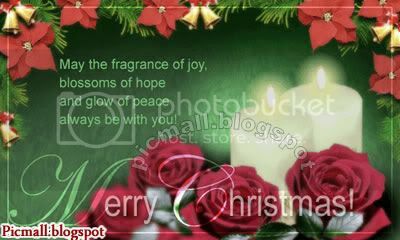 Wish everyone a very Merry Christmas with these beautiful images. Sing hey! Sing hey! For Christmas Day; Twine mistletoe and holly. For a friendship glows In winter snows, And so let's all be jolly!